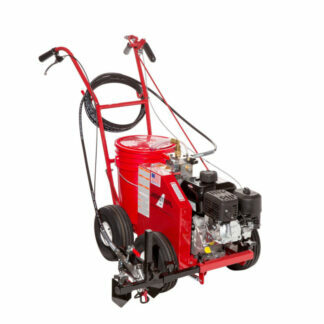 Engine Powered – The EcoLiner II features a heavy duty, 45 psi diaphragm pump coupled directly to a 126cc Subaru industrial gas engine. 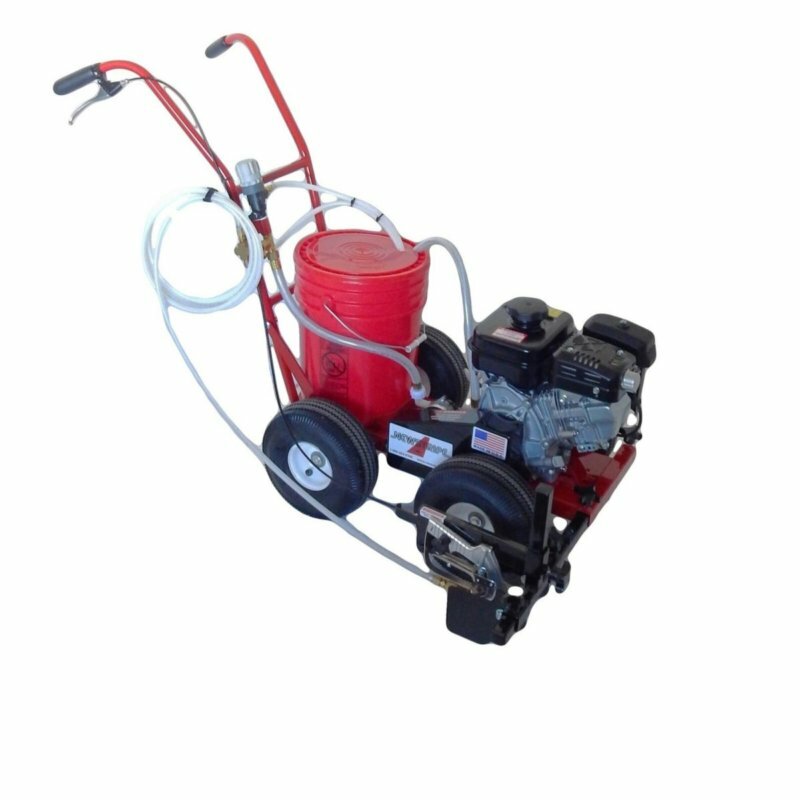 No Messy Pouring and Easy to Use – Just place a standard 5-gallon pail of premixed paint on the EcoLiner II and you are ready to stripe your field. Plus, changing color could not easier. Cleanup is a Snap – When the job is done just remove the pail, reseal it for future use, pump a little clear water through the system, and you are ready for the next field lining job. 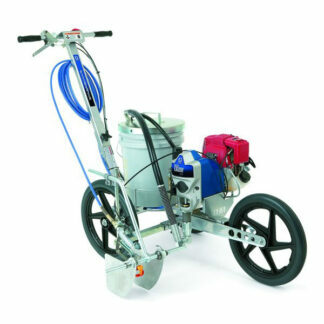 Never Stop to Stir the Paint Again – Recirculating pump keeps the paint continually mixed with no settling. You no longer need to stop and stir. 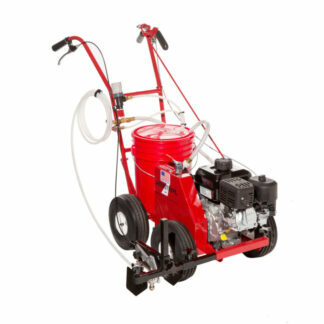 No More Clogged Tip or Filter – The EcoLiner II features a large replaceable foot filter on the intake hose. Cleaning the filter takes less than 30 seconds. Build to Last – American Made all welded steel construction and quality components mean the EcoLiner II will give you years of service.